Owing to our expertise in this domain, we are able to present an excellent collection of Sapphire Gemstone. Our offered range is precisely processed in dome checker cut and different sizes ranging from 5x3 to 25x18 mm by the experienced professionals. 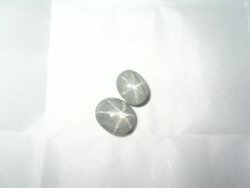 We are offering Star Sapphire Gemstone. 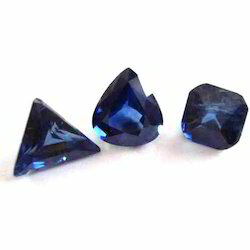 We are offering Blue Sapphire Gemstone. 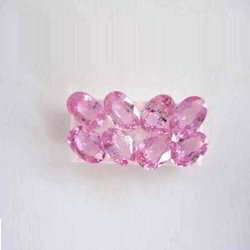 We are offering Pink Sapphire Gemstone. We are offering Lab Created Blue Sapphire Gemstone.